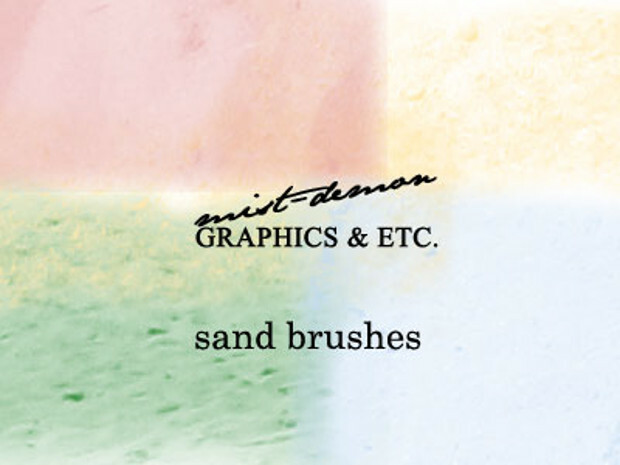 Sand, the naturally existing granular material made up of finely divided rocks and mineral elements, is a great inspiration in the world of designing. 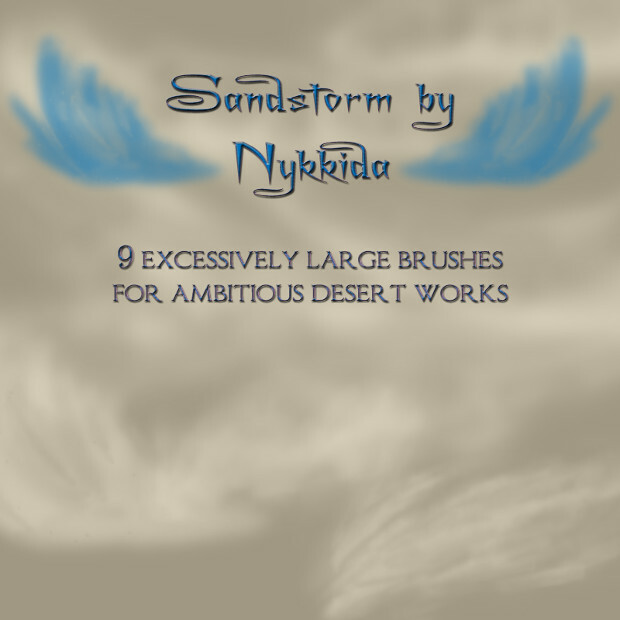 Sand brushes enable you to give your designs that natural, sandy, grainy look. 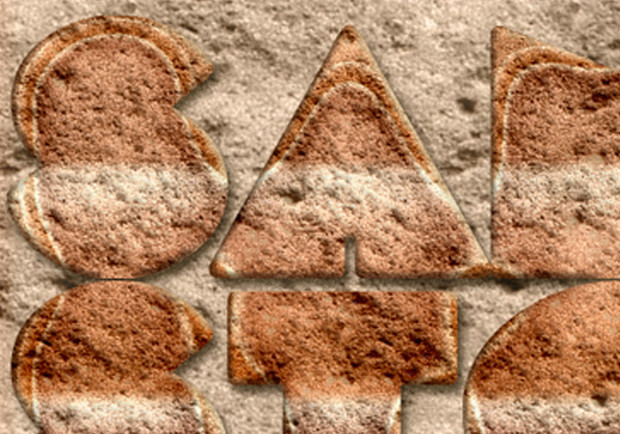 These designs are good for a wide range of both web and graphical design projects. 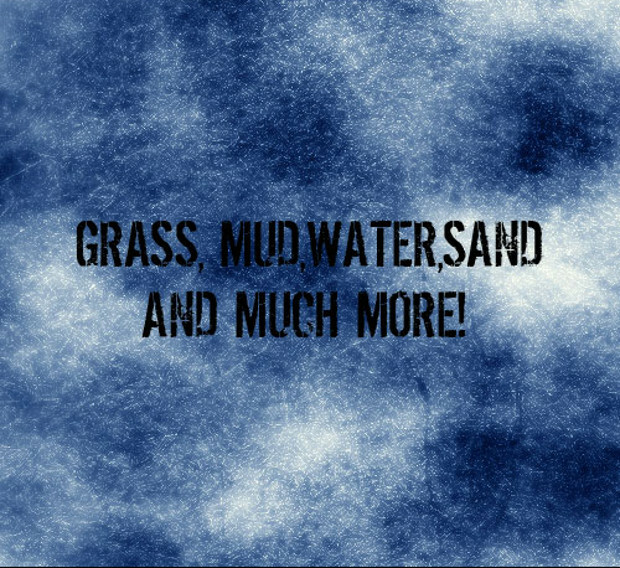 Sand may vary considerably in texture as well as colour. 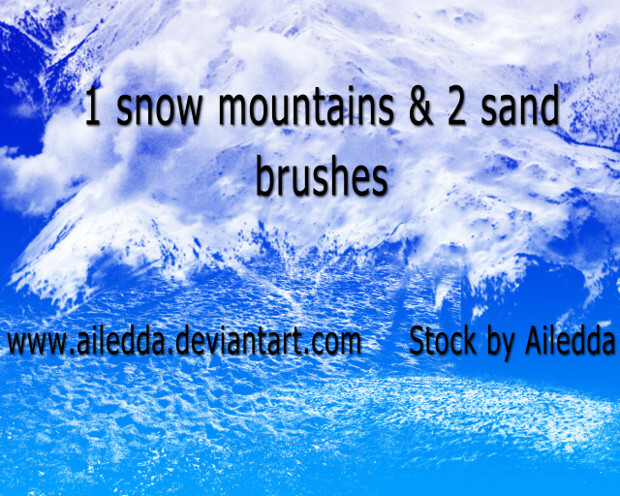 The assorted sand brushes allow you to create the desired sand texture or colour quite easily. 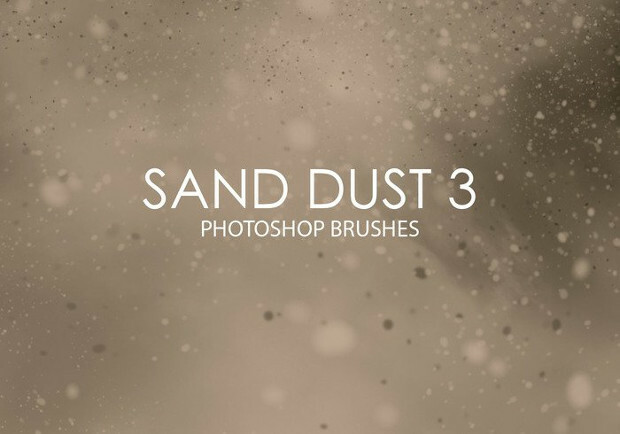 Whether you want to give your designs a desert, dune, brown or white sandy feel, you can easily achieve the effect with these kinds of brushes. 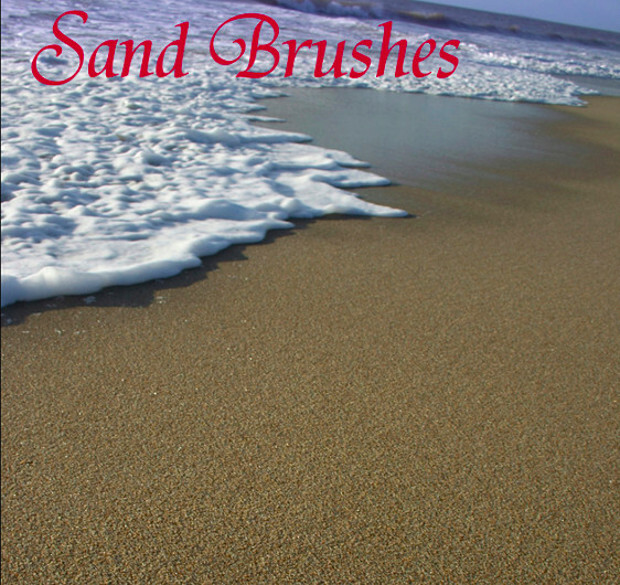 Brushes featuring beach sand can be ideal for creating beach-related designs. 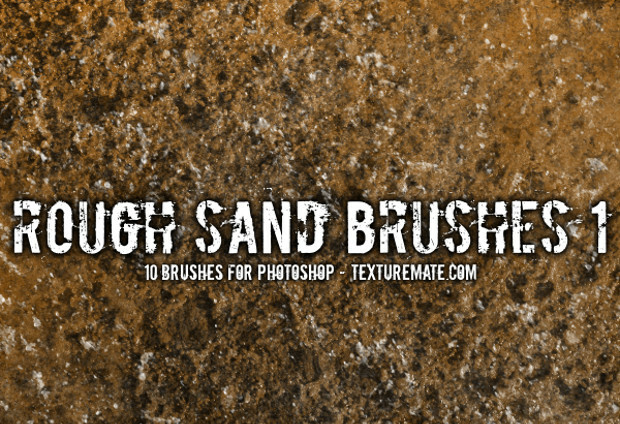 Smooth and tiny granule sand brushes are excellent for designing backgrounds for relevant blogs, websites, desktop wallpapers, flyers, posters and other printable materials. 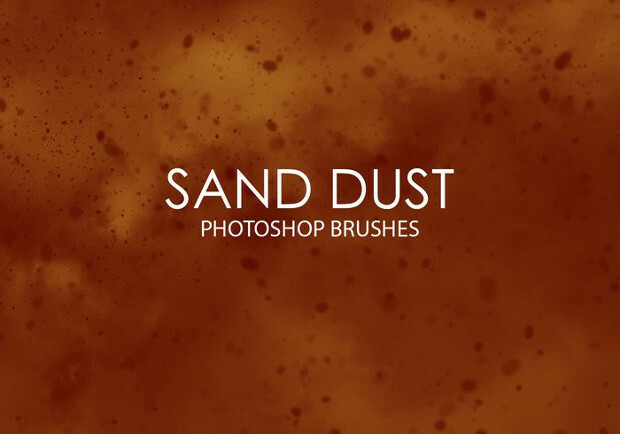 The sand effects that these kinds of brushes can give your designs will undoubtedly make your artwork to stand out elegantly. 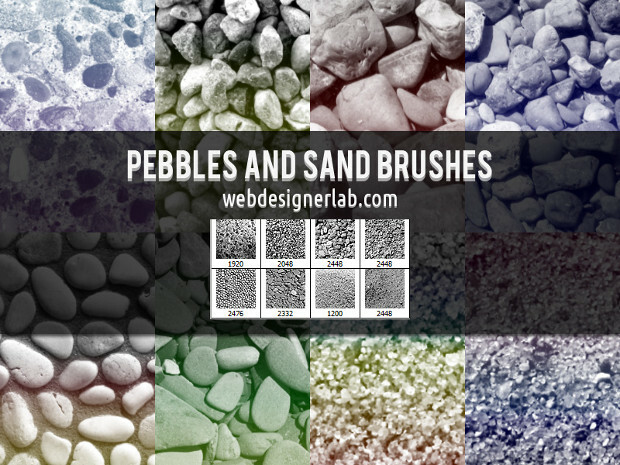 If you’re working on a beach-related or construction-related design project, then you’ll find these types of brushes of great help. 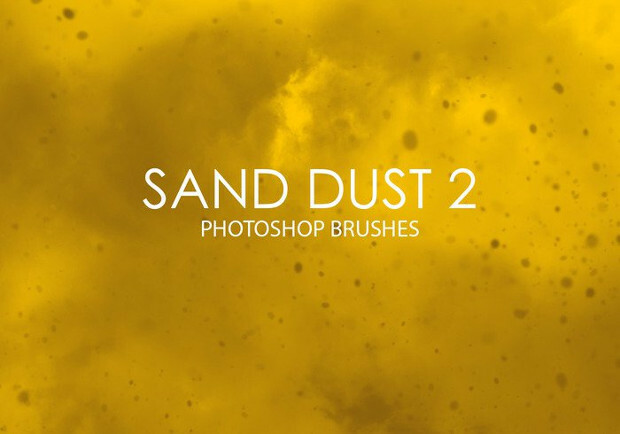 The brushes will make your designing process quite easy. Plus, you’ll be able to give your designs a nice professional touch.